ROHNERT PARK, Calif., May 17, 2018 /PRNewswire/ -- A degree in international relations can be the gateway to a possibly lucrative and potentially influential career. But depending on the student, a bachelor's or master's degree, or even a PhD in the field of international affairs and politics can be an expensive endeavor. American students who study in their home country face high American price tags on education and may need to take out loans to finance their degrees. 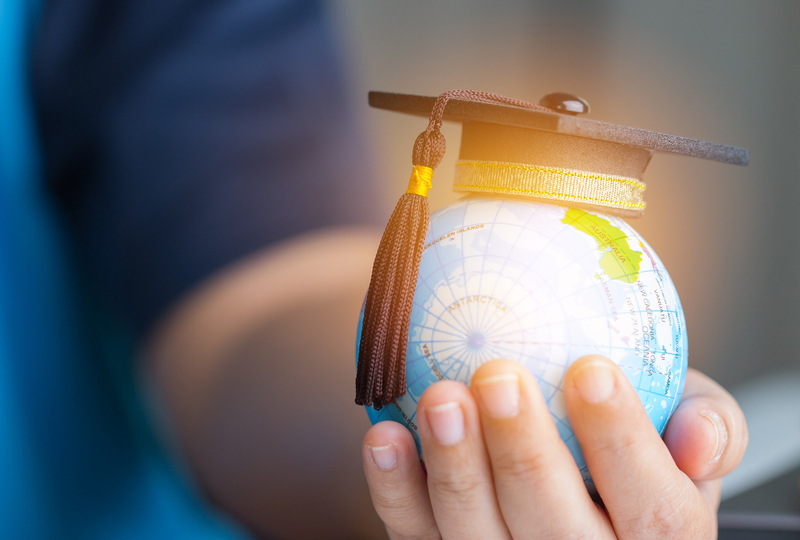 Ameritech Financial, a document preparation that helps student loan borrowers apply for federal repayment programs, encourages borrowers who studied international relations to look into repayment and loan forgiveness options. "The world has gotten smaller and smaller in terms of our global political and economic systems, and international relations is a crucial field," said Tom Knickerbocker, Executive Vice President of Ameritech Financial. "People who work in these fields often need a number of credentials to rise to the top." Those credentials include not just a bachelor's, master's, or professional degree but also foreign language fluency. While some would-be diplomats might have grown up multilingual, they still may need to brush up on their skills in their area of interest. American students who only spoke English growing up may need college courses and further certifications to reach the level of fluency needed to perform their jobs. Federal student loans that financed these credentials may be eligible for a number of repayment and forgiveness opportunities. One federal repayment program is income-driven repayment, which calculates borrowers' monthly obligations relative to income and family size. Income-driven repayment can also position borrowers for loan forgiveness at the end of a 20- or 25-year period in the plan. An income-driven plan can also serve as a potentially appropriate plan for borrowers who are working towards Public Service Loan Forgiveness (PSLF). Given that many borrowers who work in international relations may be employed by governmental or nonprofit organizations, they might be especially interested in PSLF. 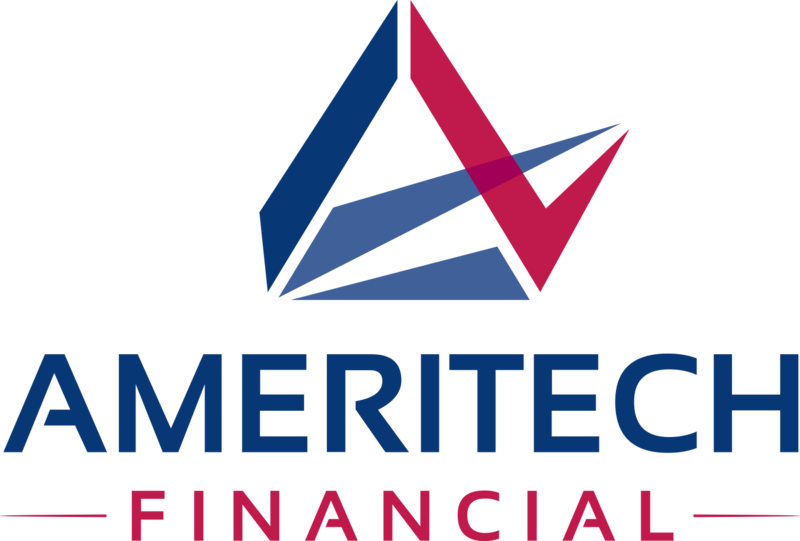 Ameritech Financial is a private, independent company which helps student loan borrowers select, apply for, and stay enrolled in income-driven repayment plans. Borrowers can hire Ameritech Financial to assist them in the application process and dispense knowledge of the ins and outs of federal repayment programs. Ameritech Financial helps ensure that the application process for income-driven plans is completed smoothly and correctly to maximize potential for success. "Borrowers in international relations are ideally trying to get our world on track to a better place," said Knickerbocker. "At Ameritech Financial, we're helping borrowers get on track to their best loan repayment situation and even a better chance at loan forgiveness."